Rayli Fashion and Beauty is one of the leading women’s fashion magazines in China. Rayli Magazine is the most widely circulated “glossy” magazine. Rayli Magazine House has five issues: 1. Rayli Fashion and Beauty (fashion for women), 2. Rayli Her Style (high-end fashion and lifestyle), 3. Rayli Fashion Pioneer (creative fashion for women), 4. Rayli Home Casaviva (home decoration and style), 5. LEON (fashion for men). 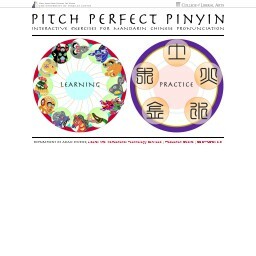 This game will give you better insight into the Chinese language and provide practice in learning the tones. The Confucius Institute is a non-profit public educational organization affiliated with the Ministry of Education of the People's Republic of China, whose aim is to promote Chinese language and culture, support local Chinese teaching internationally, and facilitate cultural exchanges. 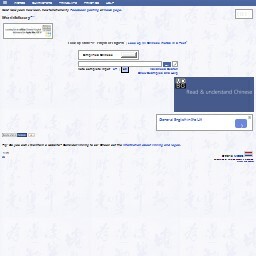 This is a mini-guide to Chinese characters, read through the pages to learn more. 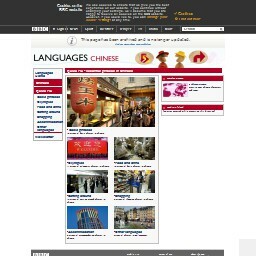 Bridge to China aims to further the understanding of all aspects of the Chinese speaking world. China here is used in a very wide sense and includes mainland China, Taiwan, Singapore and anywhere else where the Mandarin language is spoken. 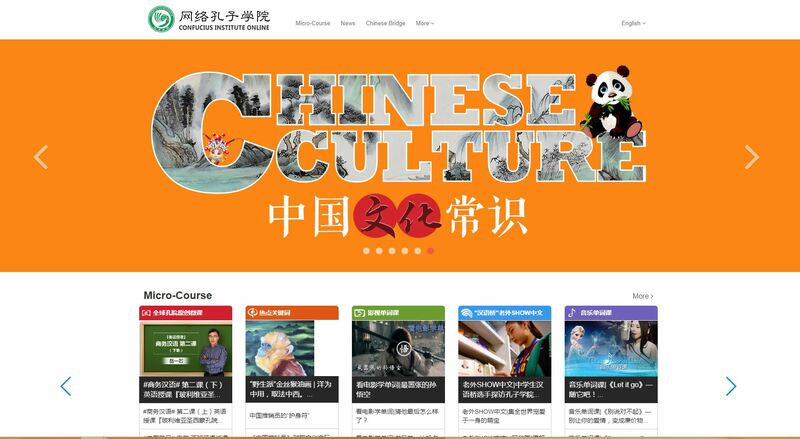 It gives particular importance to the understanding of the modern Mandarin language. 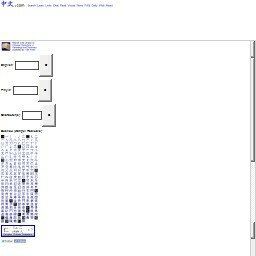 A game to help you in your learning of Chinese characters. Chineasy’s goal is to allow people to learn to read Chinese easily by recognising characters through simple illustrations. The magical power of the Chineasy method is that by learning one small set of building blocks, students can build many new words, characters, and phrases. Master a few sets of building blocks and your learning will accelerate to a whole new level. 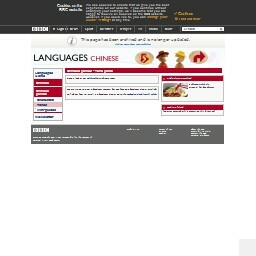 Chinese Mandarin pages offering a taster of Chinese culture and language. Includes introductions to the language, history, and way of life of the Chinese people. A lively introduction to Mandarin Chinese in 10 short parts with video clips from the Real Chinese TV series. Topics include: introducing yourself, introducing family, ordering food and drinks, shopping, asking for directions, using public transport, and booking a hotel. Essential phrases in Chinese, including basic phrases relevant to the Olympics, food and drink, getting around, shopping, and accommodation. 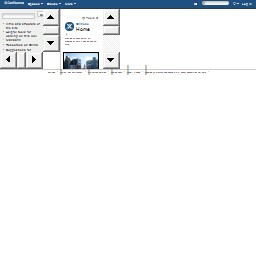 A very useful online dictionary. Simple and easy to see. If you have any questions, you can use the forum. This dictionary is constantly being enhanced / expanded. 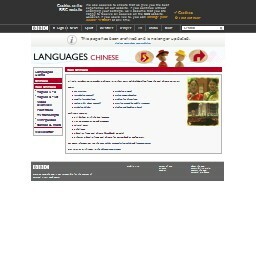 Follow the link to take a look at the BBC guide, listen to the voices in real Chinese and play the tone and character games to hear how native speakers pronounce sounds. 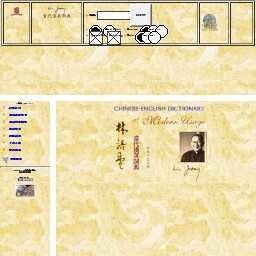 MDBG is a free online English to Chinese dictionary, for both Simplified and Traditional Chinese. 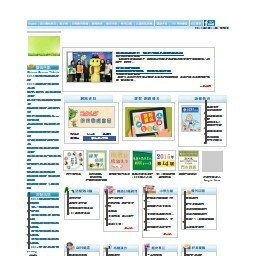 This website offers various tools such as: flashcards, quizzes, text annotation, Chinese text input and more. 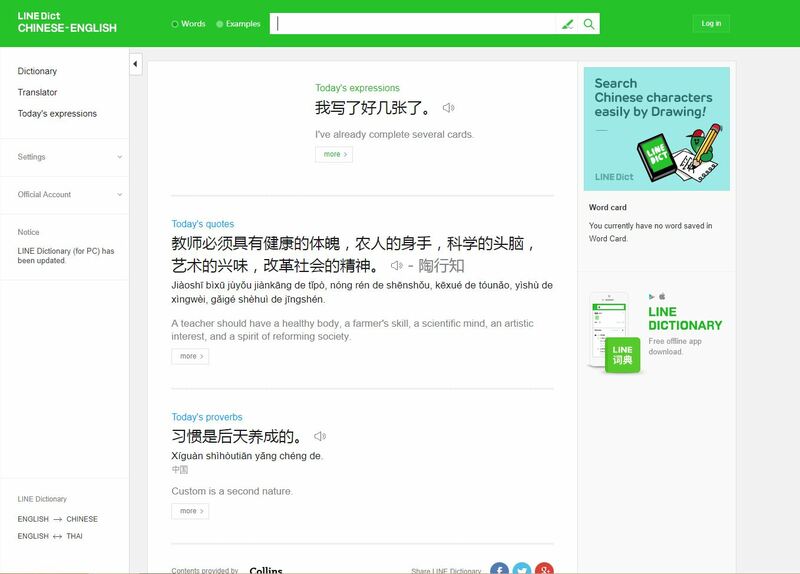 Free online talking dictionary with handwriting recognition, fuzzy pinyin matches, word decomposition, stroke order, and character etymology. 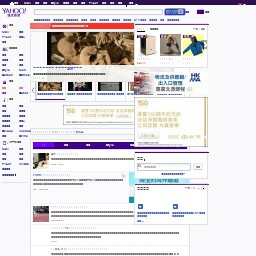 The Mandarin Daily is a Taiwanese newspaper promoting Mandarin education. Mandarin Daily News is dedicated to cultural and educational journalism, focusing on topics such as lifestyle, youth, family, children's news, and children's and young people's classrooms. 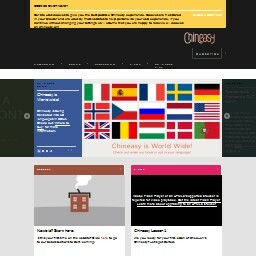 A mini-guide to Chinese tones, by following the link and clicking start you will be guided from one section to another. 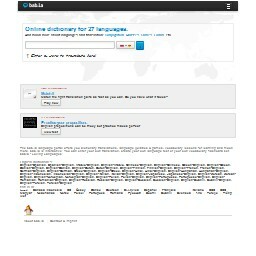 Free online dictionary with LINE messenger. 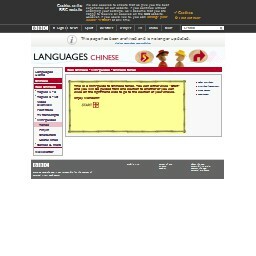 For Chinese to English includes 3,000,000 headwords, 150,000 usage examples, and sources from Collins dictionary. 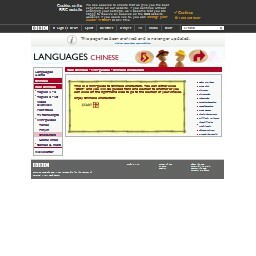 Very popular Chinese-Chinese non-traditional dictionary. This dictionary is comprehensive, includes detailed definitions, English, and very detailed single-character information. 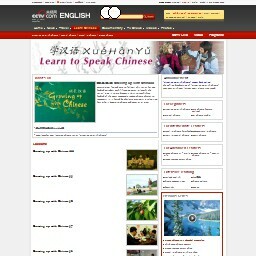 Grasp Chinese is a website designed to assist anyone in learning more about Chinese language and culture. The course and resources are designed for beginners and all content is now free. 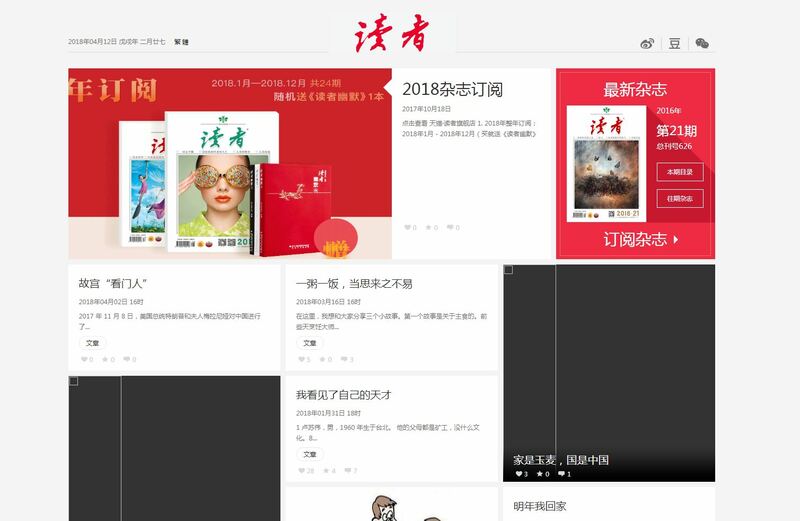 The online material takes an immersive approach, enabling the learner to study Mandarin from native speakers and through real life situations. 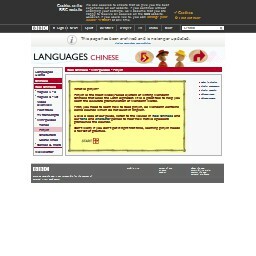 A website is aimed at providing people who want to learn Mandarin with the online resources they need. Includes customizable Chinese-English dictionary, Learn Chinese (a free Chinese course), a Chinese writing tutorial and a set of mp3 Chinese lessons. Offered by an economist who analyzes game theory models of strategic communication, this dictionary takes data on the components for each character and runs it through a program to generate character trees. 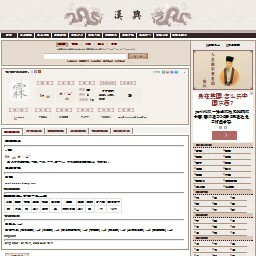 Explanations are translated from traditional Chinese sources for each character, added character and word definitions are included. This easy to follow series has one hundred episodes, each fifteen minutes in length. The series´ aim is to use dramatic skits to teach three hundred of the most commonly spoken Chinese phrases. 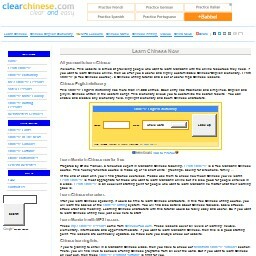 Interactive exercises for the learning and practice of Mandarin Chinese pronunciation. Provided by the Department of Asian Studies at The University of Texas Austin. 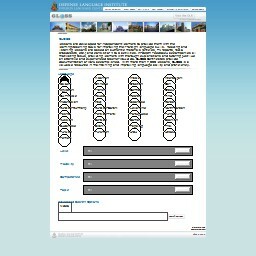 Global Language Online Support System is a database of interactive language lessons from the Defense Language Institute. Lessons contain authentic audio and video texts, activities, glossaries, and links for further information on the topics. 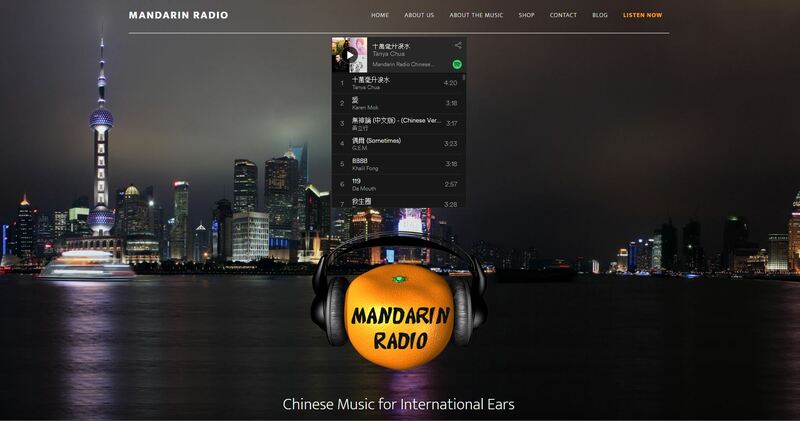 In 2016, after a four year hiatus, Mandarin Radio is back! The radio stations new streaming host Radionomy has made it possible for them to broadcast legally to a wide audience in exchange for two ad breaks per hour. SBS Radio is a service provided by the Special Broadcasting Service to 'inform, educate and entertain Australians, especially those of non-English-speaking backgrounds'. SBS Radio originally began as two stations based in Melbourne and Sydney, set up to provide pre-recorded information about the then-new Medibank health care system in languages other than English. 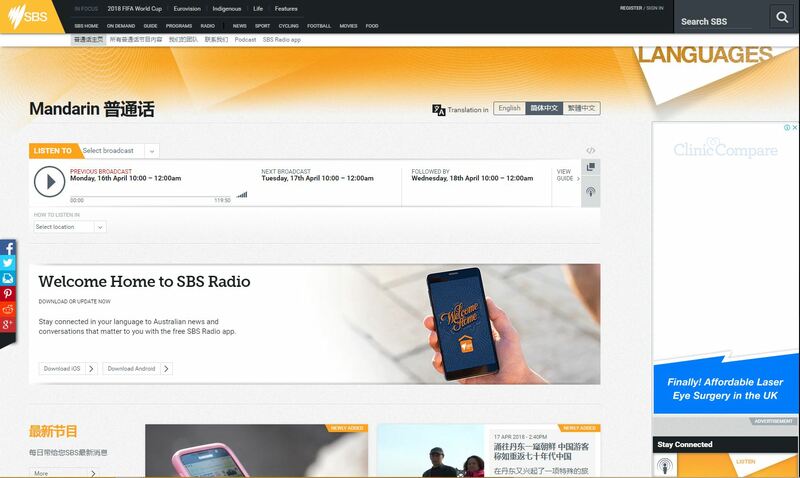 Follow this link to access SBS Radio in Mandarin. Pop­u­lar in­ter­net search en­gine, an al­ter­na­tive to Google. When search­ing for in­for­ma­tion in a for­eign lan­guage, you will achieve bet­ter search re­sults if you use the in­ter­face in the tar­get lan­guage or the tar­get coun­try. 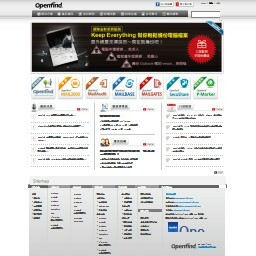 Openfind Information Technology, Inc. focuses on two core technologies, e-mail and search engines, from enterprise search engines, e-mail systems, e-mail protection systems, and e-mail archive management of software products.